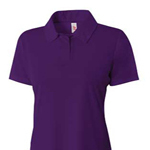 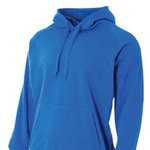 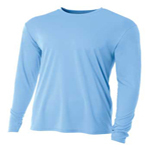 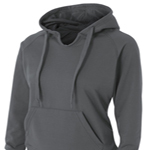 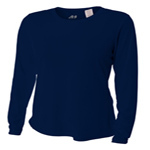 NW3002 A4 Women's Long Sleeve Performance Crew. 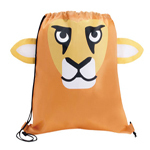 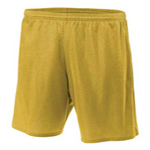 NB5301 A4 Youth 3.4 Ounce 6" Lined Tricot Mesh Short. 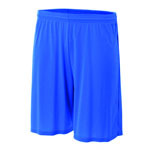 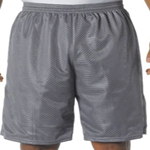 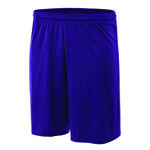 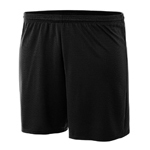 N5293 A4 7" Lined Tricot Mesh Shorts. 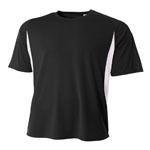 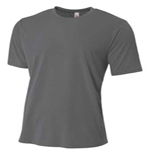 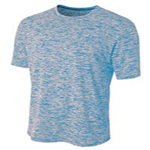 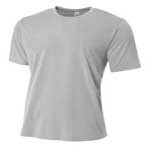 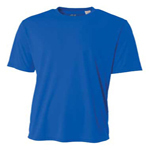 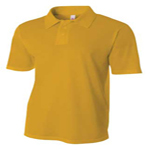 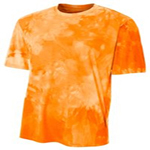 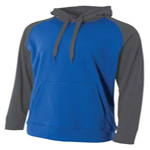 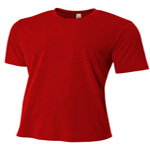 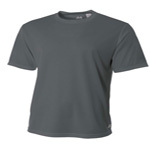 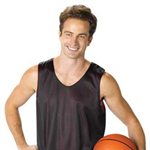 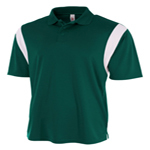 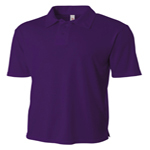 N3181 A4 Cooling Performance Color Blocked Short Sleeve Crew Tee. 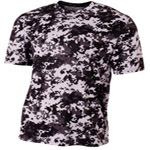 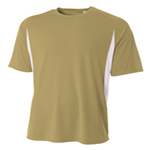 N3256 A4 Short Sleeve Camo Performance Tee. 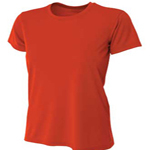 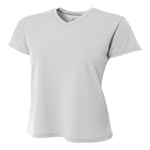 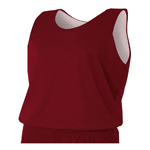 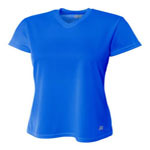 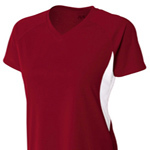 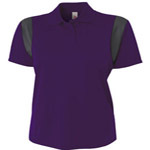 NW3223 A4 Women's Cooling Color Blocked Performance V-Neck Tee. 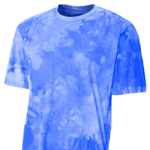 NB3295 A4 Youth Cloud Dye Tech Tee. 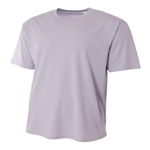 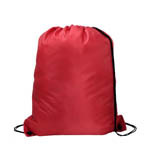 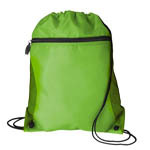 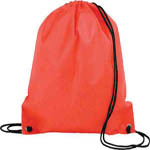 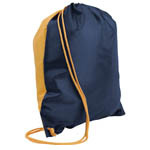 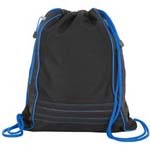 NB3264 A4 Youth Spun Poly Tee.